Let me begin by apologizing for the long break in blog posts. My original intention was 1-2 articles each month, but new work took priority in the last while. 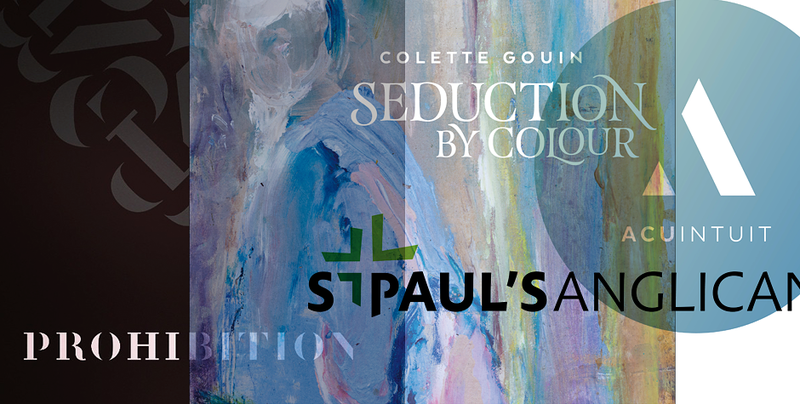 Rest assured, I look forward to sharing some rewarding projects in detail as they’re launched: an L.A. client found via Instagram, a 176-year-old Ontario landmark in need of a fresh look, a passionate painter opening a vibrant show, and a sophisticated brand identity that goes back in time moving forward. 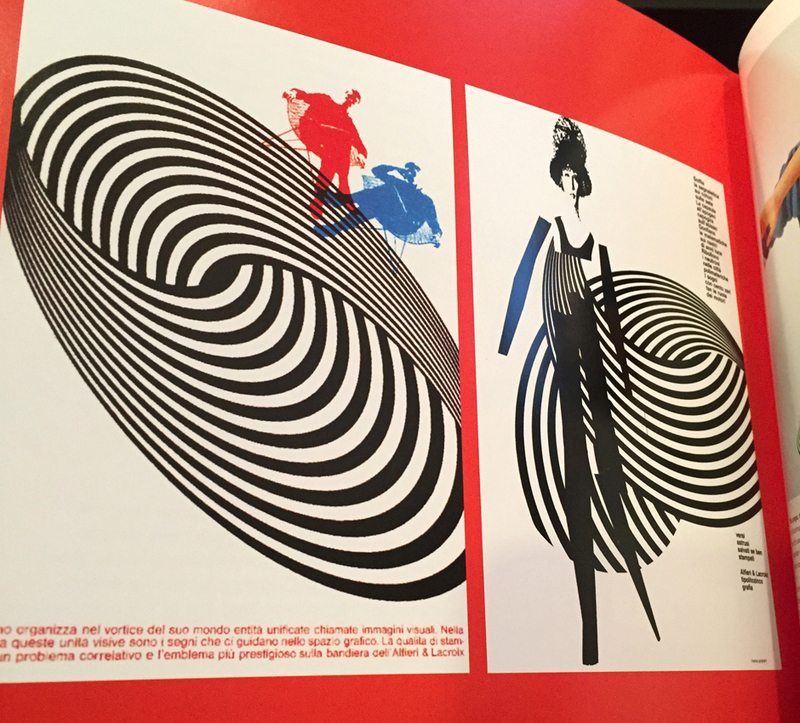 In the meantime, let me share some recent design publications worth taking notice of. 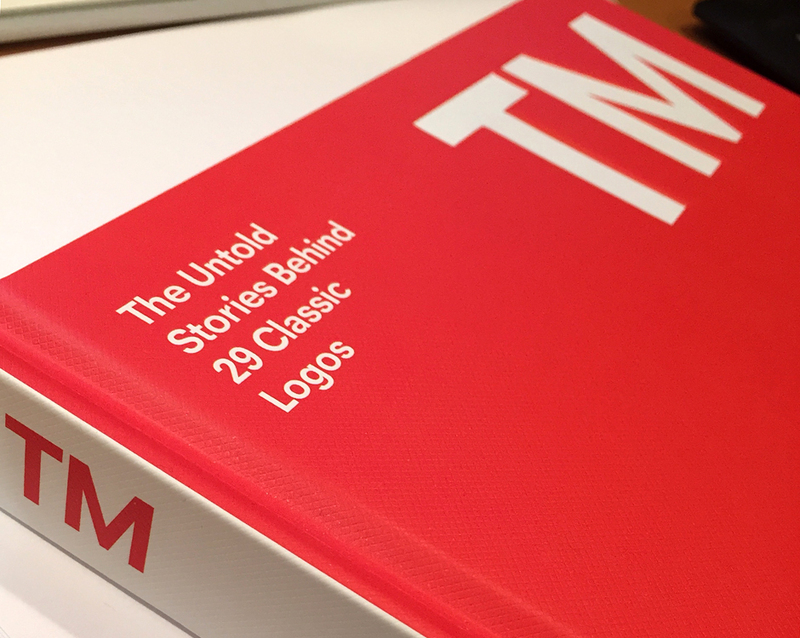 The first is "TM: The Untold Stories Behind 29 Classic Logos" by Mark Sinclair (Laurence King), a.k.a. happy accidents from start to finish. 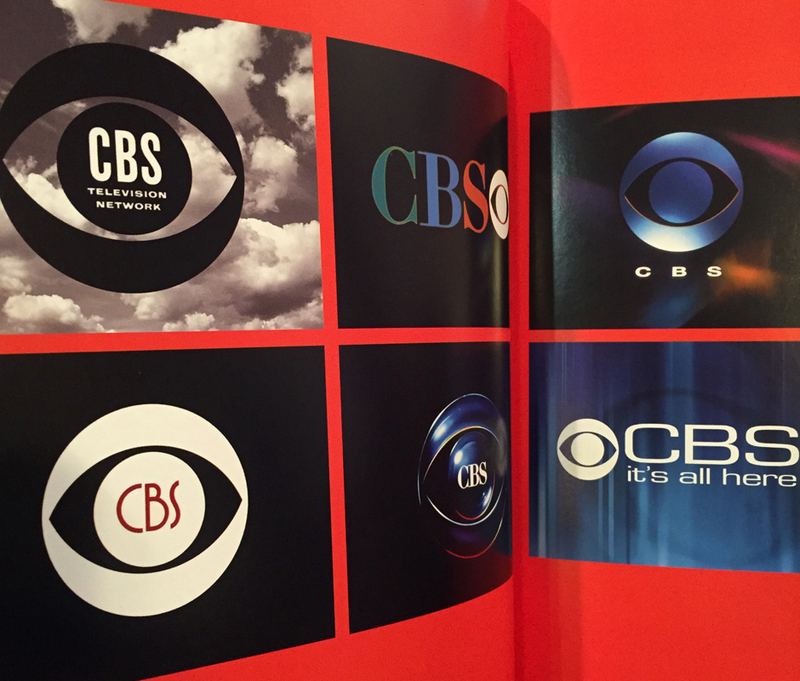 Even the book itself was initiated by a special issue of UK magazine, Creative Review, in which the editorial team was tasked to tell some of the stories behind the creation of some of the world's best-known logos. 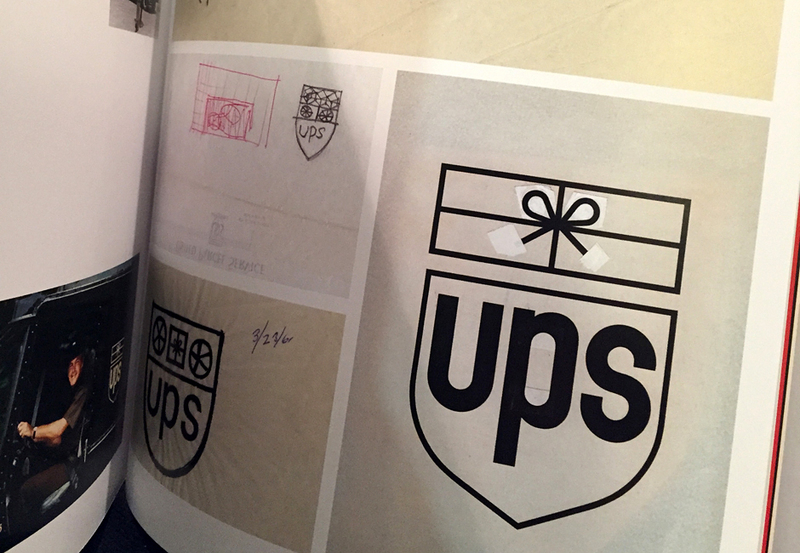 The outgrowth of that research led to this beautifully designed book which shares some of the untold stories behind classic logos like CN (Canadian National), CBS, British Rail (once Railways, but there wasn't enough time to comp the word, "way" for the presentation), and so on. Images of paths not taken to images one wished were, right down to dispelling the myths behind the once-thought origins or originators of particular logomarks (e.g. peace symbol, Woolmark), this is enjoyable for those who appreciate the art and craft of logo design. 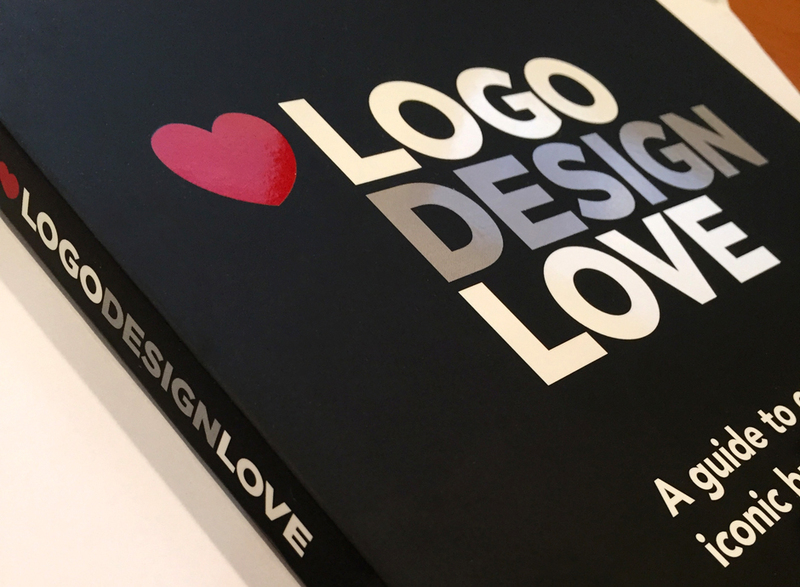 The other book I am proud to share and contribute to is David Airey's international bestseller, "Logo Design Love” (New Riders), an must-have outgrowth of his successful website. This revised & expanded Second Edition includes additional and updated brand identity case studies, while sharing insights into the process of developing successful visual identities (noting that a logo alone is not the same as a brand, which is best expressed through identity applications in print, web and physical usage like signage, vehicles, animation, etc.). 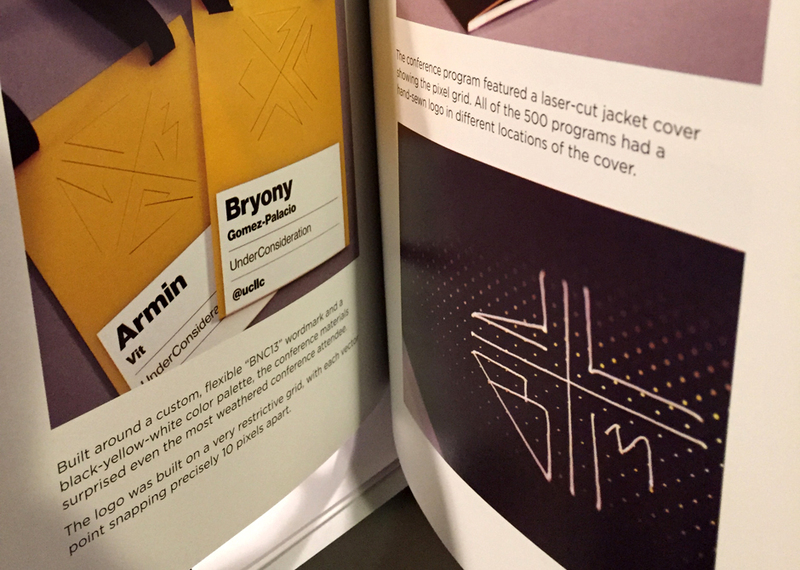 In both editions, the logos I designed for Sugoi and Tenth Church are featured, complete with background stories and developmental sketches. 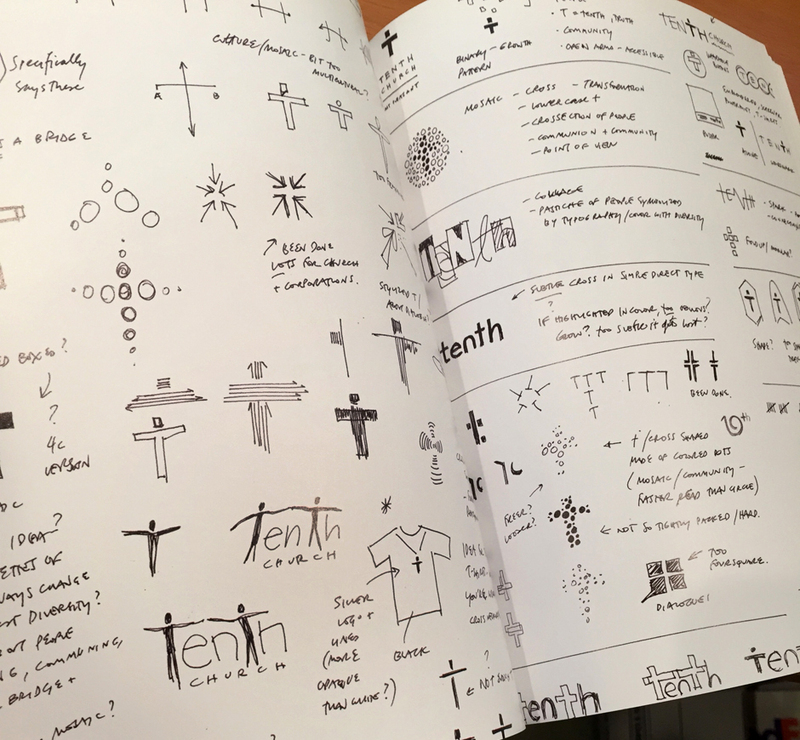 I can't stress enough how vital the sketching process is in order to generate multiple design explorations, applications or to simply document conceptual ideas. Three other design releases on my radar is the satisfying “Cover” by book designer, Peter Mendelsund (Google him or take his Skillshare class!) as well as two recommended editions from those smart folks at A Book Apart: "On Typography" by Jason Santa Maria (with lots of helpful web links sprinkled throughout) and "You Are My Favorite Client" by Mike Montiero (I thoroughly enjoyed his first ABA book, Design Is A Job, feeling like I should send him an e-highfive after I couldn't put it down). So affordably priced, current and the kind of publications you’ll find as an invaluable resource. 2014 BRAND NEW CONFERENCE - Never had the privilege of attending one, but hopefully soon (NYC in 2015!). This year's edition in Chicago is worth looking into on their website for the recap as well as their affordable video series (16 videos for $80!) that are so worth the investment and repeated viewings. SKILLSHARE - I've become a fan of this online learning with the calibre of design instructors (typographic heroes like Erik Marinovich, Spencer Charles & mom-to-be Jessica Hische) and subject matter. I think it's a brilliant alternative to Lynda.com for those with a passion for lifelong learning. FRIENDS OF TYPE + SEB LESTER + LUCA BARCELLONA + INSTAGRAM = Daily typographic deliciousness! - all on my daily radar via Instagram and I never cease to marvel at their regular posts. Rockstar quality all the way! Just saying.